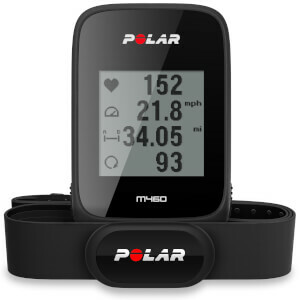 Sports analysis technology is quickly becoming the most efficient way to monitor performance and make improvements to your game. 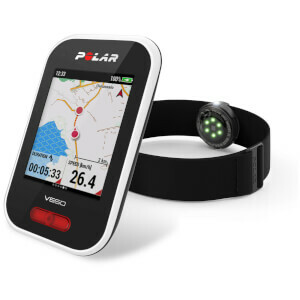 Used across all sports arenas from team sports to solo sports, the GPS system is at the forefront of the new wave of sports analysis. 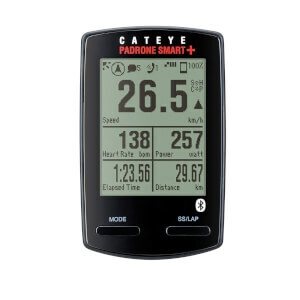 With a GPS computer attached, you can see where your weaknesses are, where your strengths lie, and more importantly; how you can use this data to make real changes to your performance. 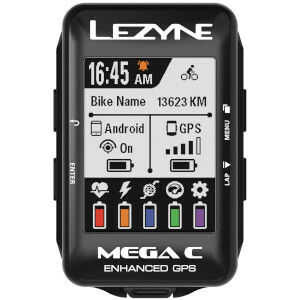 When using GPS cycling computers, you'll be presented with an awful lot of information. 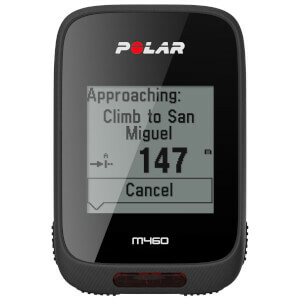 From the moment you connect to your computer post-ride, you will have access to a myriad of stats, data and insights. 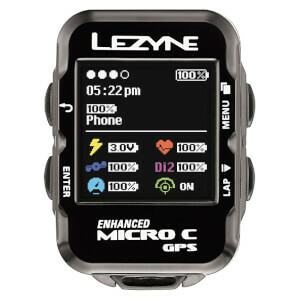 You can pinpoint exactly where you were when your run took a bad turn, and see how well you pace yourself mile by mile. 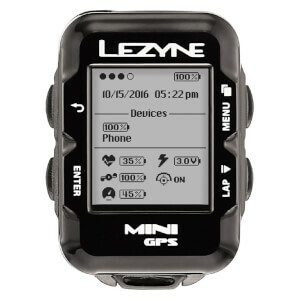 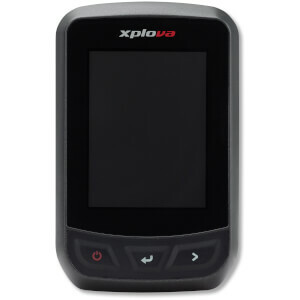 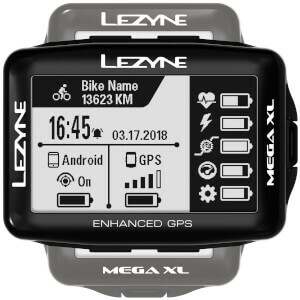 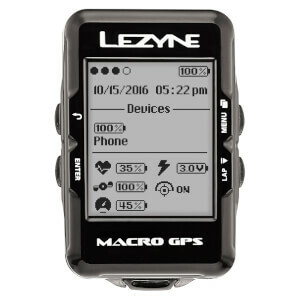 Using GPS cycling computers as an analysis tool can give you a great advantage in your future rides. 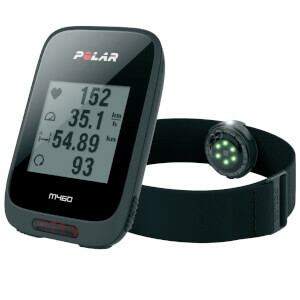 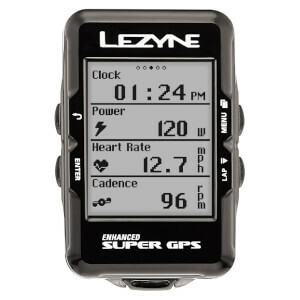 GPS cycling computers often come with heart rate monitors as a standard feature, enabling you to alter your pace as you ride, leading to more economic and intelligent performance.